It's been the social media challenge of the summer. ASHTABULA COUNTY — It's been the social media challenge of the summer. Police departments nationwide, challenging each other to lip sync battles. Many of them for fun, but one local department’s challenge has gone viral for a different reason. 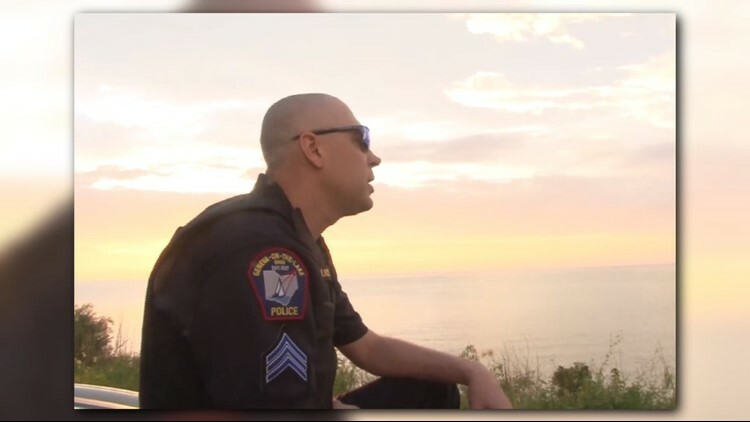 The Geneva-on-the-Lake Police Department went viral for honoring fallen Ohio officers. In the video, officers are seen singing along to See you again, by artist Wiz Khalifa . The department’s video was uploaded to social media Saturday night and has garned thousands of views. The video honors 14 fallen officers and 3 police K-9’s that lost their lives in the line of duty. The community came together to help make the video happen. Many local businesses helped to provide the funding to create the video. But none of them expected for it be received so well.